It is an essential principle of the law not only in the United States of America but throughout a multitude of nations globally that an individual has the superior right to his/her personal property. Whether it be a car, a coat or a television, an individual who owns that item also owns various legal rights attendant to that item. The right to exclude people from using one’s property, the right to permit others to use one’s property, and the right to alienate or otherwise to control one’s property are merely a few of the rights associated with personal property in nearly all legal systems throughout the world. The law, however, has been slow in many respects to account for the most unique, personal variety of personal property which is our personal information. Those rights listed above afford EU residents the ability to have their personal information erased, disclosed, or transferred by a company who possesses, has control, or otherwise processes that information. The GDPR also places a heavy burden on companies engaged in the collection, maintenance, and use of personal information. The GDPR has been a topic of controversy due to the ambiguity surrounding its scope and whether the EU will be able to exercise extraterritorial jurisdiction based on the obligations outlined in the GDPR applying to personal information of all EU residents, notwithstanding where those EU residents might be located at any given time (Example: an EU resident/student studying abroad for a semester in the United States who provides his/her personal information to an American retailer on a trip to the mall). While there is significant validity to that argument that the EU does not have the power to burden companies in non-member countries located on the other side of the globe, that does not reduce the necessity for companies across the world to take note and to address GDPR compliance in the near term. That is especially the case because the GDPR, while wide reaching itself under its express provisions, has sparked the introduction and passage of many laws around the globe concerning data privacy regulation. These policies resemblance to the GDPR displays that the GDPR has set the standard for what data privacy regulation and compliance will be moving forward. Derrick is a Law Clerk at Dickie, McCamey & Chilcote, P.C. in the Pittsburgh office, where he focuses in Data Privacy, Corporate Compliance, Corporate Consultation, and Insurance Defense. Derrick has worked extensively to guide companies through compliance under the General Data Protection Regulation and various other data privacy laws. 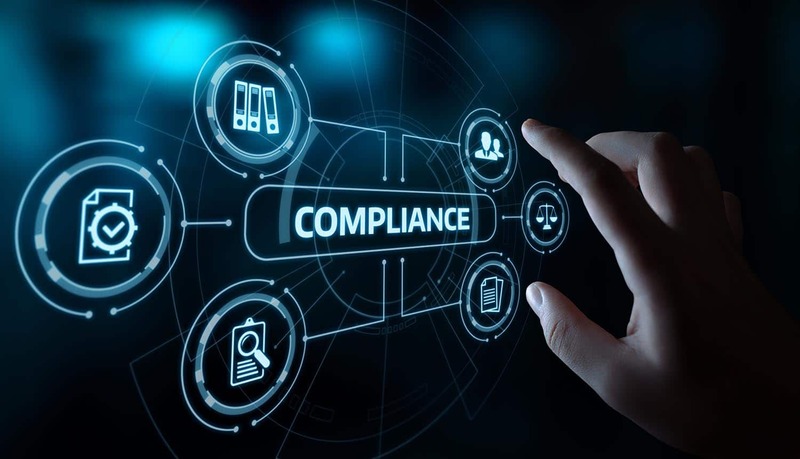 Derrick has conducted several speaking engagements and co-authored numerous articles discussing the future of corporate compliance in a post-GDPR global market. 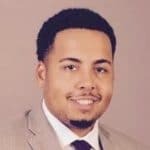 In addition to his role at Dickie, McCamey & Chilcote, P.C., Derrick is also currently a 2L at Duquesne University School of Law. Jason is a Shareholder of Dickie, McCamey & Chilcote, P.C. in the Pittsburgh office and is the Chair of the firm’s Personnel Committee. Jason focuses on Data Privacy, Corporate Compliance, Corporate Consultation, Commercial Bankruptcy, and other transactional matters. 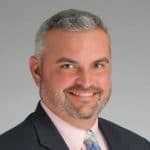 Jason works daily with companies to help them with data compliance, contract/commercial drafting, corporate governance, and various other business matters. Jason continues to work on a daily basis with clients to ensure corporate compliance in the data privacy area, especially in the context of the rapidly evolving legal landscape in that area on a global scale.